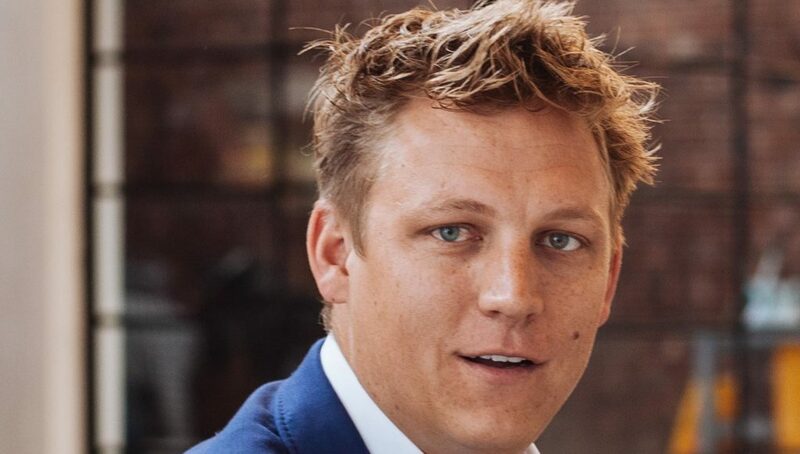 South African logistics startup Pargo is working with Alibaba to look at how the startup can use its smart logistics network to play a key role in improving the ecommerce giant’s logistics on the African continent, says the startup’s co-founder Lars Veul. “It’s still early days, but we’re looking at exploring them to use our network in South Africa,” Veul said today. In November last year the startup was selected as the first SA delegate to join 24 other startups on the two-week long Alibaba and UN Conference on Trade and Development (Unctad) hosted initiative the eFounders Initiative Entrepreneurship Training Programme, in the city of Hangzhou, China. In an email to Ventureburn on Tuesday, Veul said the startup has a “few big announcements” coming up in the first half of this year, including the launch of a new service that he reckons will have a big impact on South Africa. “But as we are not 100% ready yet, we prefer to announce this at a later stage,” he added. He said 2017 was an “exceptional” year for the startup in that the company was able to double its network of pickup points to almost 1500 stores, including all Clicks stores and was able to roll out its “click-and-collect” service within The Foschini Group. A November 2015 Ventureburn story notes that the company at the time had 500 pickup points, with access to a further 1500 points. However, Veul explained today that at the time the startup had just 500 outlets and was rather seeking to grow this to 1500. In addition, the startup added hundreds of retailers that send parcels through its network, all while realising over 100% growth in revenue and parcel deliveries. 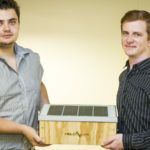 The startup now plans to grow the network to over 2000 stores and focus on adding pickup points in areas where parcel delivery is currently challenging like informal settlements and rural areas (in this regard Veul added that an announcement of a new major SA retail partner would follow soon). Veul said the startup is also planning to launch a “new and improved” returns service that allows anybody to return their online goods at any Pargo point. “Instead of having to book an appointment with a courier and wait for them all day, you can simply drop off at any of our stores,” he added.